There are many ways to face the winter doldrums. Some turn to freshly-brewed coffee, others to in-season citrus fruits or warm and smoky mezcal. No matter your liquid approach, there are plenty of ways to beat back the cold weather blues—and here’s where to start. You can serve this creamy mugful hot or cold, but the cozy factor crescendos when it’s stirred together on the stovetop. 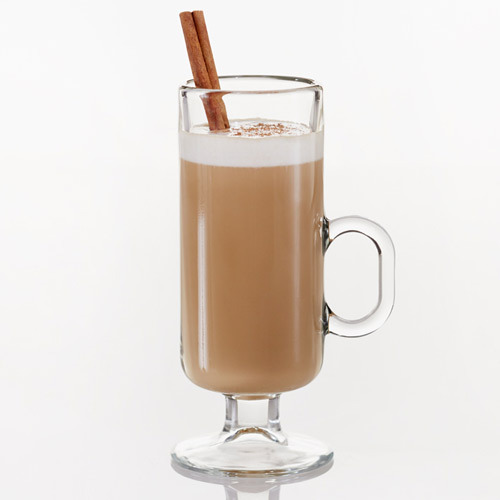 Espresso, coconut milk and cacao-infused rum will ease you into your new year with a smooth, subtle jolt of caffeine. 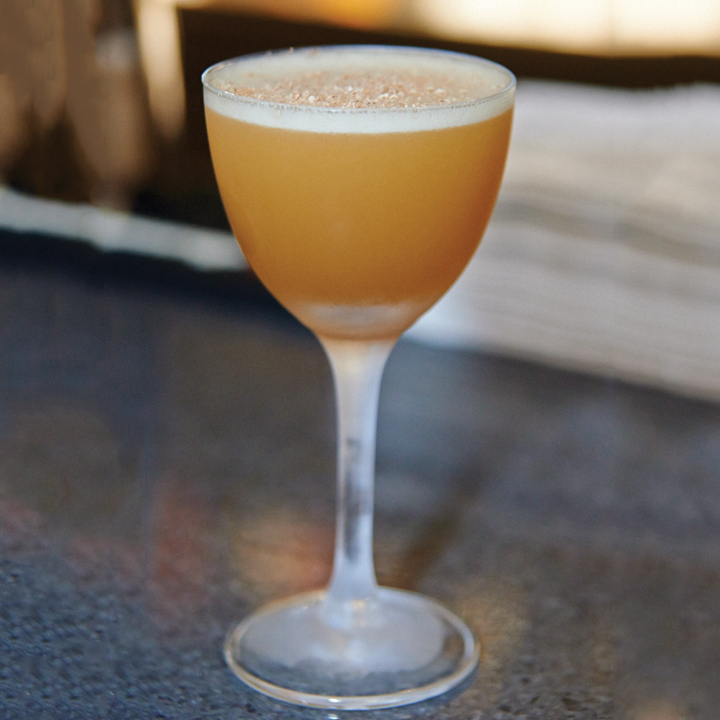 Get the recipe for the Cafe Panama. 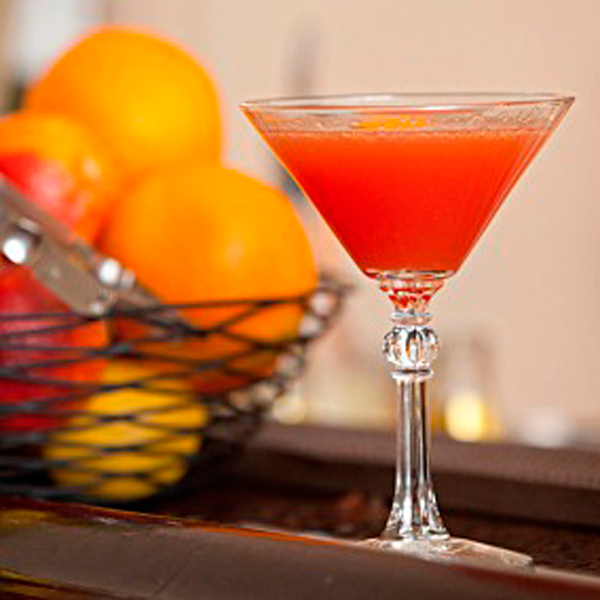 Fresh fruit cocktails don’t have to retreat during winter. Liven up your go-to Negroni with ruby red grapefruit segments and a long strip of grapefruit peel swirled inside the glass. 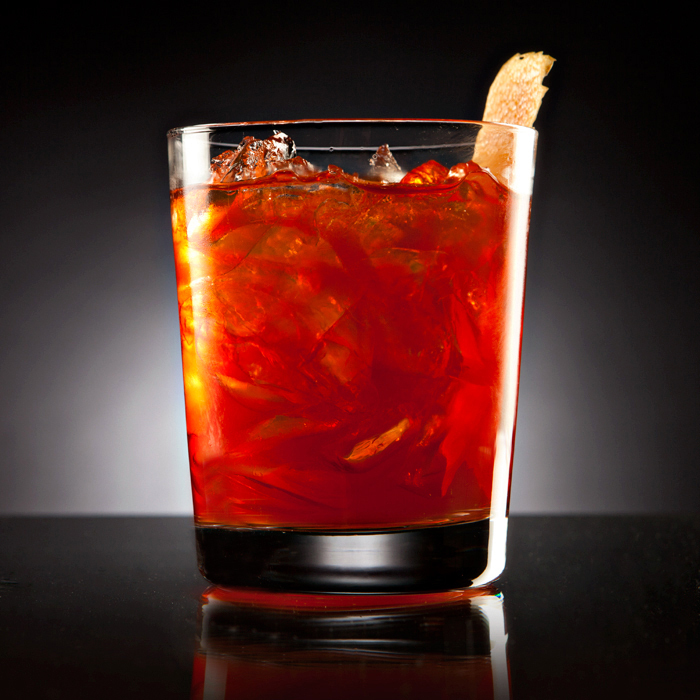 Get the recipe for the Grapefruit Negroni. Oh, Canada indeed. 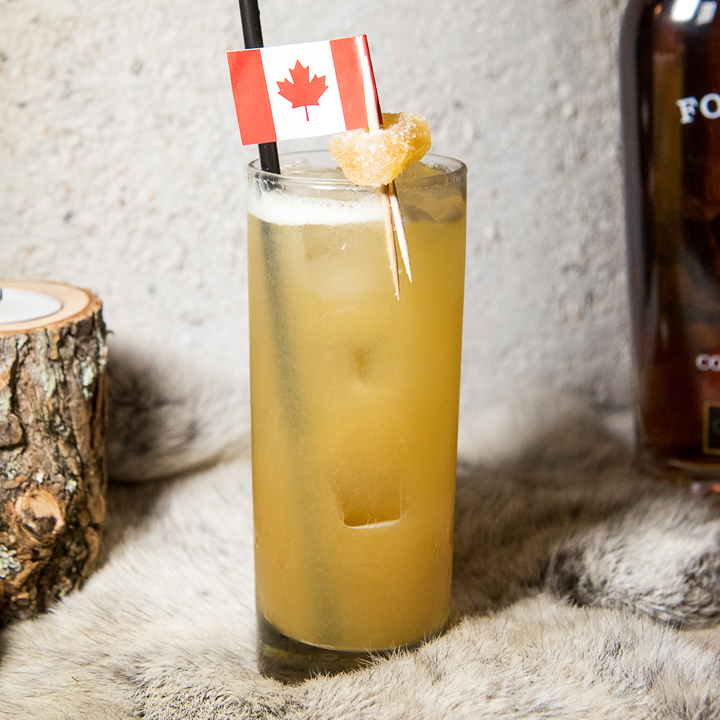 You’ll find whisky, spice and everything nice inside this tall glass of Canadian whisky, ginger syrup, pineapple juice and Chinese bitters. Get the recipe for the RCM Piña. Where there’s smoke, there’s a party punch. In this case, the smoke comes from a homemade Lapsang tea-honey syrup, which gives heft to this blend of blanco tequila, grapefruit juice, sparkling wine and spicy bitters that serves eight to 10 people. Muddled orange and raspberries serve as the welcoming committee for the 12-year-old Irish whiskey and Fino sherry that make up the distinguished base of this wintry cup. Serve over crushed ice with a mint sprig and remember that warm weather is only a few months away. Forget those New Year’s resolutions, angelic deeds may be the last thing on your mind after a few sips of this equal-parts cocktail. 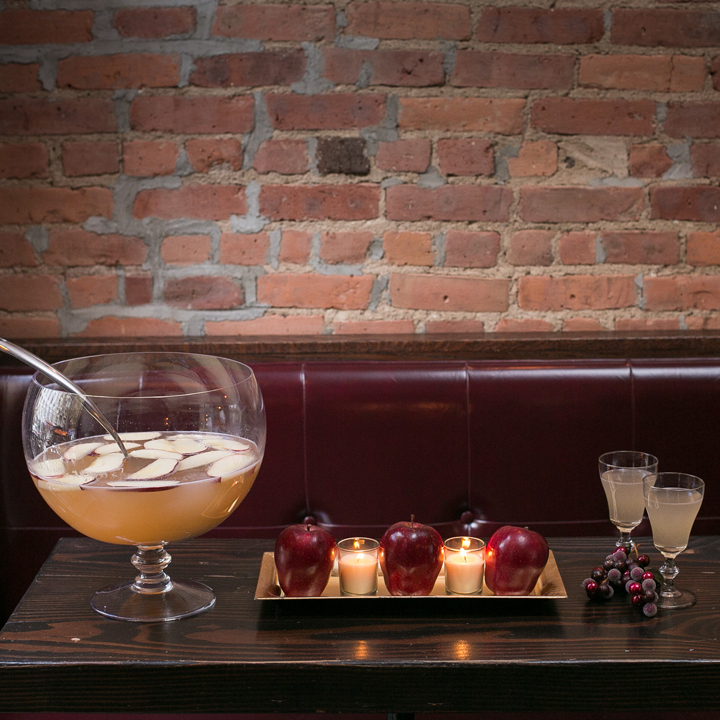 Gin, applejack and apricot liqueur come together in this delicate, balanced, yet potent, cocktail. Get the recipe for the Angel’s Face. Channel sunny beach vibes—even if there’s snow piling up outside your door—with this vibrant drink made with añejo rum, blood orange juice, agave nectar and Champagne. Get the recipe for the Nueva Playa del Sur. 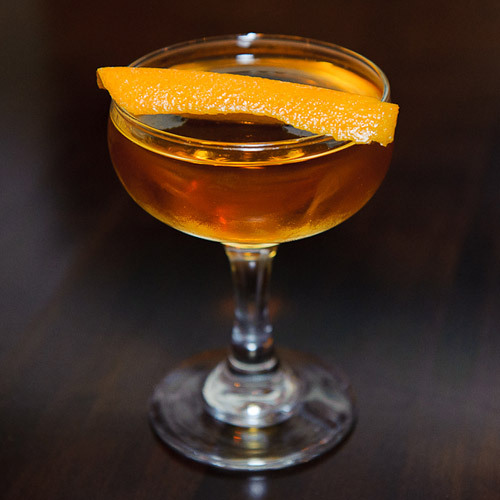 Mezcal lends a smoky note to this bourbon cocktail that’s tempered with bitter amaro and sweet, silky orgeat. Get the recipe for The Beelzebub. When hot tea isn’t enough to nix the wintertime chills, treat it to a slug of spiced rum, lemon juice and orange bitters for a wholly curing effect. 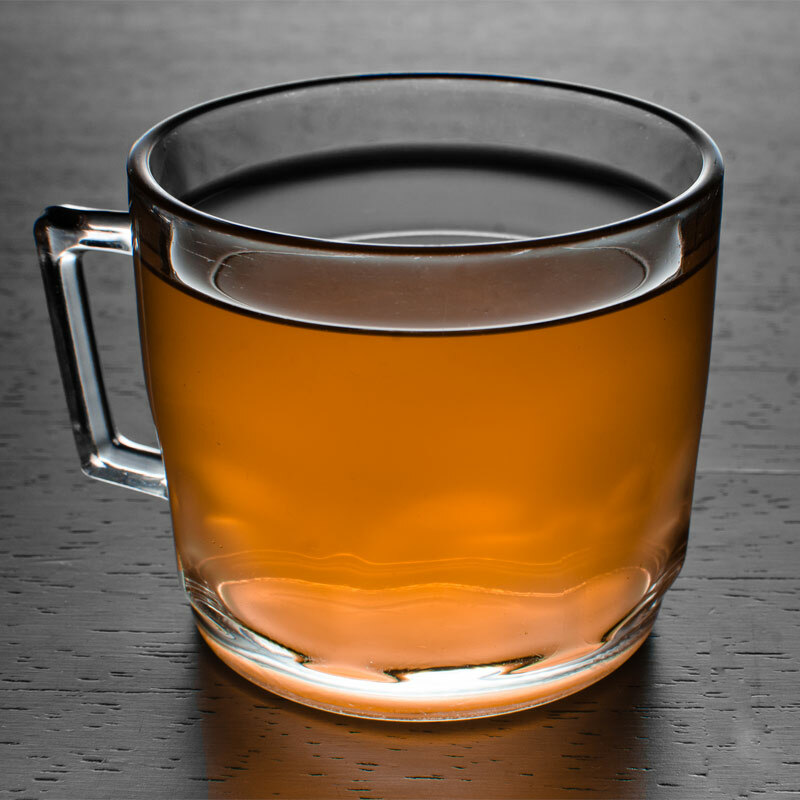 Get the recipe for the Teatime Toddy. Kick off the new year with this garnet glass of vodka and red wine. 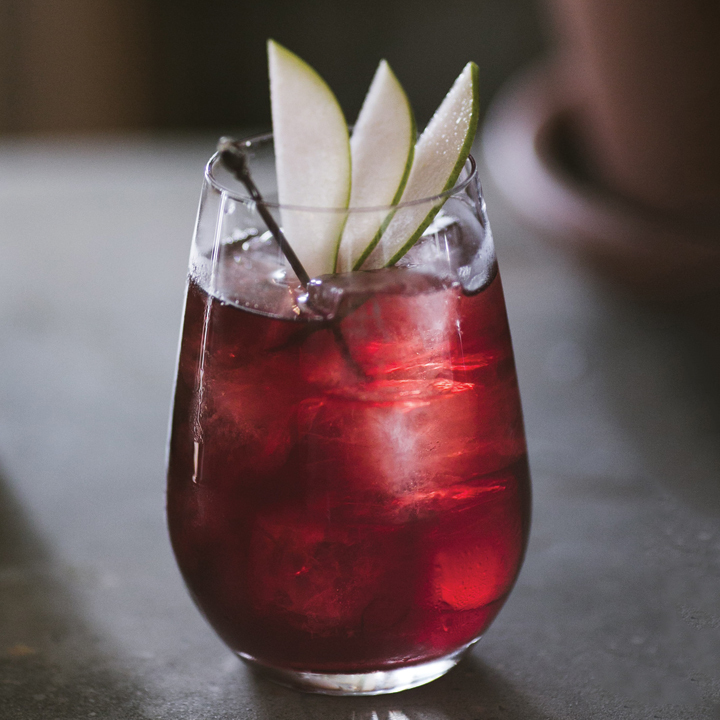 The fun really starts when you add in spiced pear liqueur, maple syrup and seltzer, and finish with a confetti-like sprinkling of nutmeg and a festive pear fan. 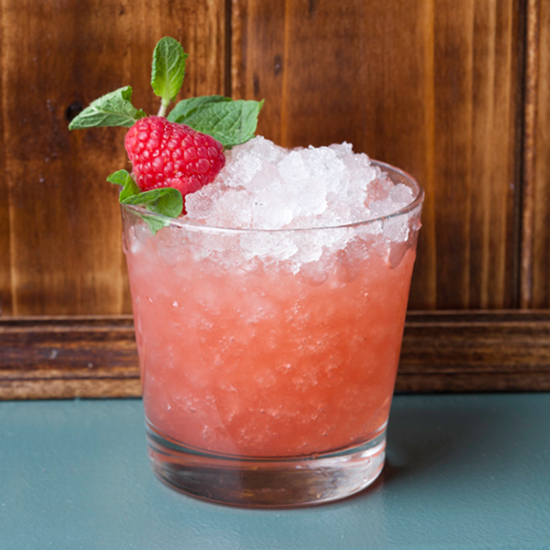 Get the recipe for the Jubilee.